Grace Srinivasan, Joe Isenberg, Mike Sullivan et al. 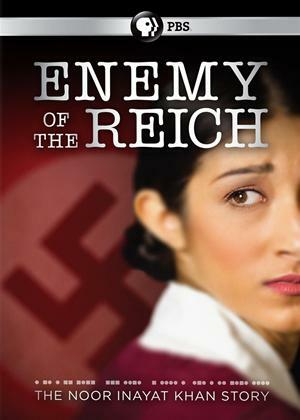 In 1943, Noor Inayat Khan was recruited as a covert operative into Winston Churchill's Special Operations Executive. Khan became the only surviving radio operator linking the British to the French Resistance in Paris.